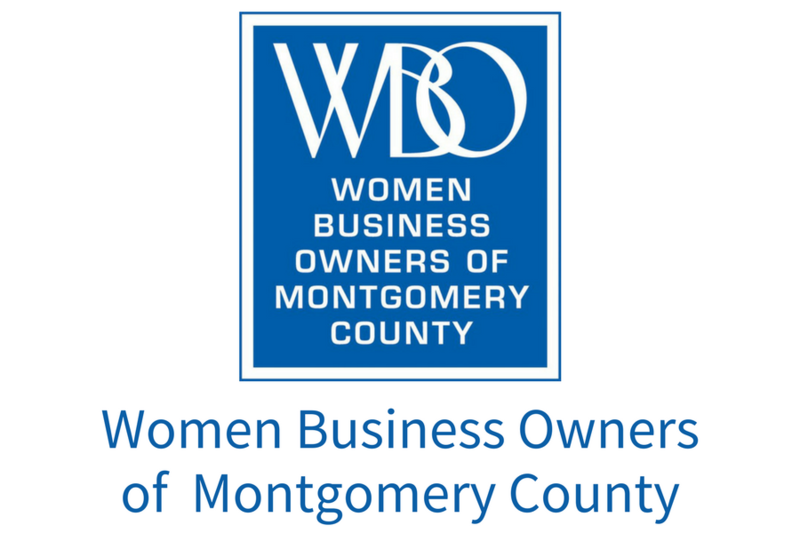 We're live with Wendy Howard, owner of WH Consulting, Vice Chair of Maryland Black Chamber of Commerce, former President of Women's Business Owners of Montgomery County. Wendy is a one-woman business force of nature. Tune in!